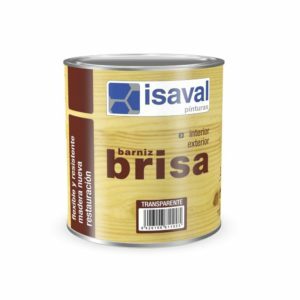 Interior/exterior synthetic varnish with great hardness, quick drying, and easy to brush. Pigmented gloss finish. 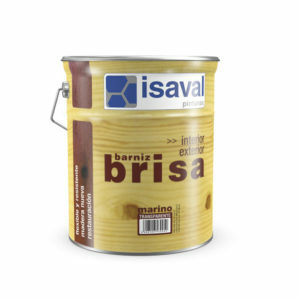 Synthetic varnish highly resistant to atmospheric agents. UV protection. It stands out for its high level of flexibility. 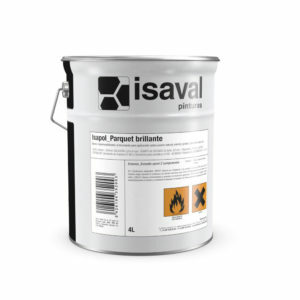 Single-component polyurethane varnish. High resistance to abrasion, impacts, and cleaning products.